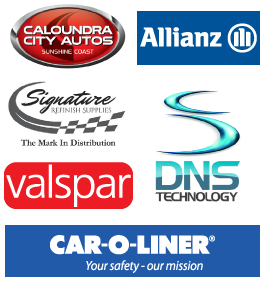 With all current model vehicles now painted in water based paints we felt the need to step up to also be able to provide the same on our customers cars. We have an extensive range of Debeer paints in both waterbase and solvent. This allows us to get an even closer finish to that factory look no matter what colour or type of car! 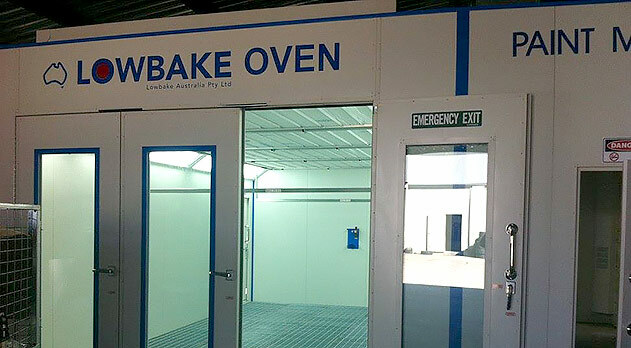 We also have a new ‘state of the art’ Lowbake spraybooth to get that finish perfect!